The way we look and the feel that our physical appearance leaves in front of other people are two very important things for all of us, or at least should be. 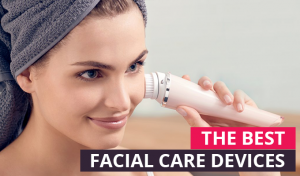 Precisely for this reason most men seem to value and care for facial hair, which is best done using a beard trimmer device that you can rely on and that can give you the look you want exactly when you need. 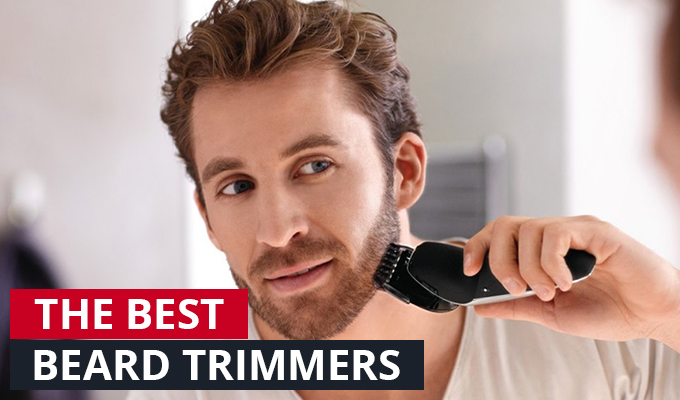 We know it is not easy to choose one of the many devices available on the Romanian or international market, which is why we present below some of the best beard trimmer devices that you can find so that you are no longer forced to look through tens of product descriptions and hundreds of reviews. The first step, obviously, was to identify the best manufacturers in the world, which was not very difficult, since we all know that there aren’t many familiar names in this field. So I came to the following three: Philips, Panasonic and Remington. Below are what each boasts with. 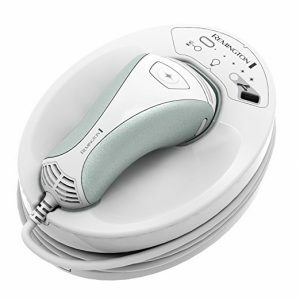 It is the most high-performing device of the latest series of Philips devices made to care for facial hair. This model is a waterproof beard trimmer, equipped with laser guiding which offers a special control on the contours you want to give to facial hair. Regardless of the style you want to adopt, this laser technology will allow you to get the symmetry and precision you dream of. The device has two ends of different sizes (32 mm and 15 mm), allowing you to create precise details even in hard to reach areas like under the nose or around the mouth. At the same time self-sharpening steel blades ensure perfect trimming even against the most resistant hair, while protecting the skin against irritation. The detail comb for precision and the beard comb for control are also two accessories that contribute significantly to the look you want. The device is also equipped with a powerful battery of Li-Ion type that allows wireless use up to 60 minutes after an hour’s full charge. Maintaining and cleaning the machine can be done very easily because of its resistance to water, its transport is done comfortably using protective cases for travel and storage, and the guarantee of two years of receiving this model ensures sustainable use and high quality materials. 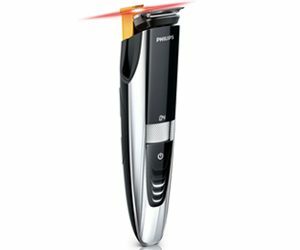 Winner of the “iF” for best design of 2015, this beard trimmer from Panasonic is the most high-performing from the manufacturer’s range, giving users lots of accessories and technological innovations that transform facial hair care into a real pleasure. 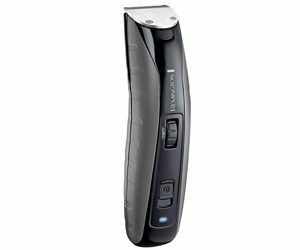 Panasonic ER-GB80 is equipped with stainless steel blades at 45 degrees, which provide increased precision in cutting the hair with a precise accessory for fine shortening, with a hair with comb, an accessory comb for body hair, with LED charging indicator and Ni-MH battery that provides approximately 50 minutes of cordless operation after a full charge only 1 hour. Maintenance and cleaning is made easy due to its resistance to water, being completely washable. It’s a beard and mustache trimmer whose primary defining characteristic is the resistance to bumps and bruises due to the polycarbonate casing that is equipped with. The powerful engine of 7.4 V Super Torque is another very important advantage of this device because it brings increased performance compared to the other two models. 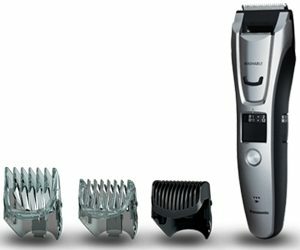 Beard trimmer blades, blades for details, the adjustable comb (1.5 – 18 mm), wheel adjustment with 9 preset lengths, kit storage, a cleaning brush and lubricating oil are other things included in delivery that contribute to the particular experience that this system offers its users. The Lithium battery fully charges in 4 hours and provides cordless operation of up to 120 minutes, which far exceeds the capabilities of both devices above. That it can be washed under running water directly from the tap means that maintenance and cleaning is child’s play. The above are without a doubt the best beard trimmer machines that you will find on the market in Romania. If you want to choose one of these devices, our recommendation goes to Philips BT9285/41 because it has the latest technologies and it combines comfort of use with effective results. It is indeed the most expensive of the three models listed above, but value for money is very good, as our users who have tried it on their own beard say and have expressed contentment on sites that sell this device. 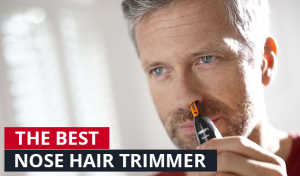 Have you tried any of the beard trimmers above? If so, do not hesitate to tell us your opinion in the comments section below.